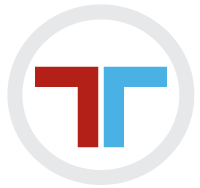 TTFIT programming has the same principles as a regular CrossFit class without the barbell movements. Many athletes do not have the desire to perform barbell movements or lift heavy. This class is for you! This program focuses on metabolic conditioning, endurance, agility, muscle tone, and core. We keep movements basic by using equipment such as dumbbells, kettlebells, med balls, and your own body weight instead of barbells. 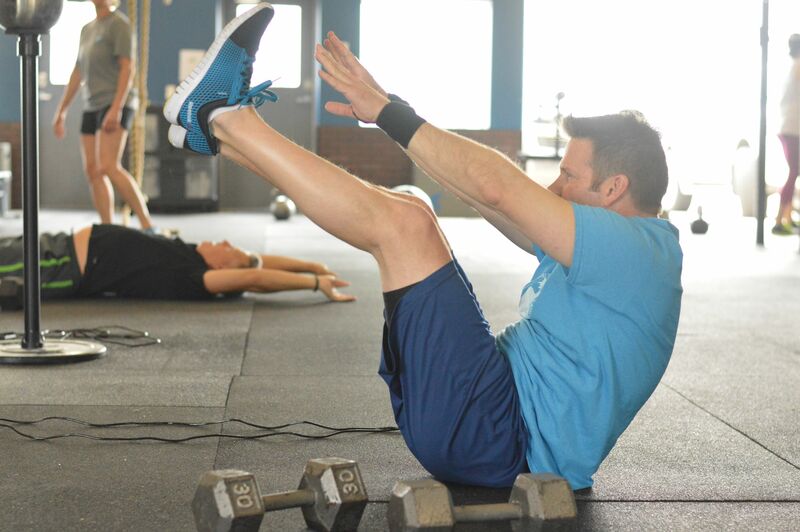 TTFIT classes last 45 minutes and consist of a warm-up, workout of the day (WOD), and a cool down/stretching session. TTFIT is the perfect metabolic training program for anyone looking to burn fat, lose weight, and add lean muscle tone.